Amanda has a vast range of experience and training, having worked within a broad context. She has a background working in disability, rehabilitation and private practice with individuals across the lifespan and presenting with varying mental health issues. Her research on Traumatic Brain Injury has been published and she has presented at Conferences and Symposiums. 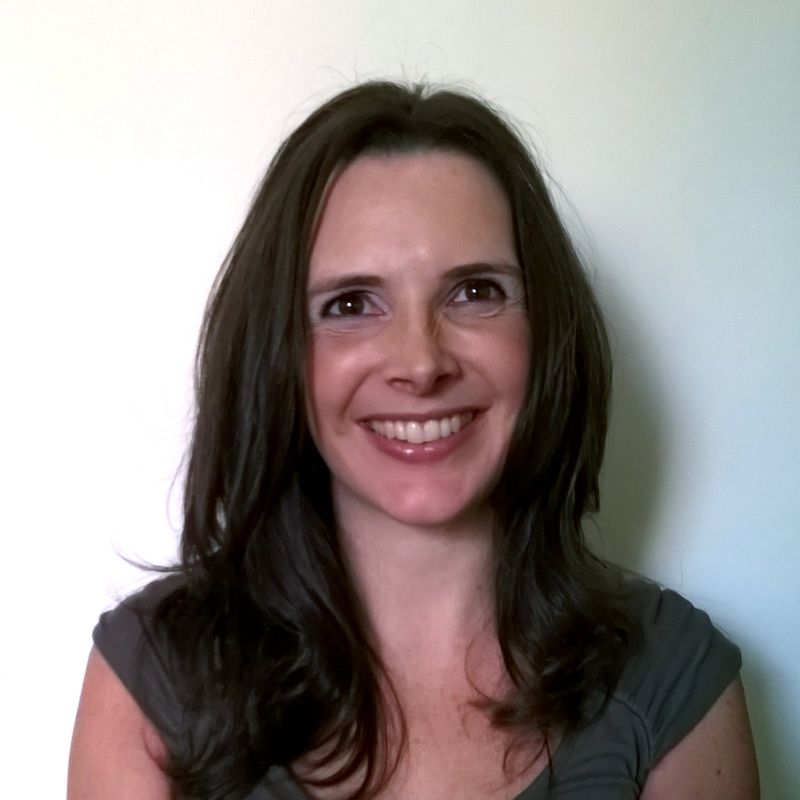 Amanda utilises a strong theoretical framework, having trained in both short and longer term therapies to suit individual needs. These include a broad range of Cognitive Behavioural Techniques (as shown), Mindfulness, Solution Focused Therapy, Hypnosis and more recent treatments such as Eye Movement Desensitisation and Reprocessing (EMDR). Eye Movement Desensitisation and Reprocessing (EMDR) is a therapeutic procedure which assists individual’s to access, work through and resolve traumatic or disturbing memories and experiences. The procedure involves eye movements, as occur during REM (rapid-eye movement) dream sleep where eyes move bilaterally, thus activating both left and right hemispheres of the brain. Tactile or sensory methods can also be used. During this experience, negative or traumatic memories, thoughts, emotions and sensations are confronted with less emotional intensity and subsequently processed, to enable the natural healing process. Amanda Port is a registered Psychologist and EMDR Practitioner. Although in its early development EMDR was commonly used for the treatment of trauma; it is now effectively used as treatment among a broad range of mental health areas.